4 bedroom property in Matlock. 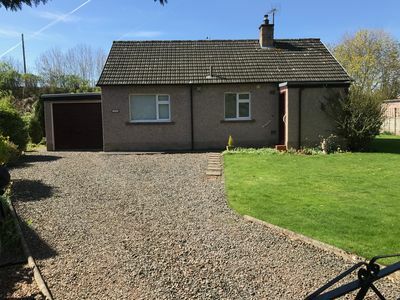 Darwin Lake is a small, private, well-maintained holiday village built of carefully crafted stone built houses, situated around a stunning 3-acre lake and village green with its own red telephone box. There is a large hall available should you wish to hold a celebration or event, and a delightful woodland walk by the lake. 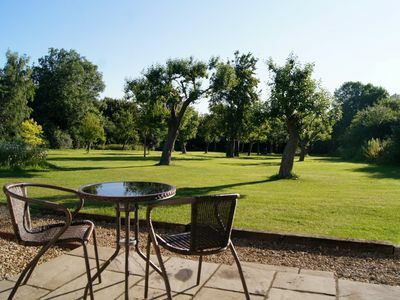 These superbly located holiday properties are 4* rated by VisitEngland, and provide the perfect setting for a tranquil, relaxing break amidst an abundance of wildlife. Time to kick back and take in a beautiful, peaceful location. 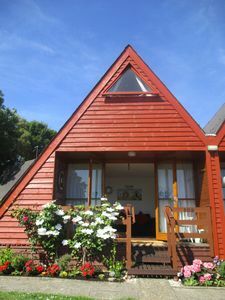 The properties can be booked together or alone, making them ideal for both small and large groups. 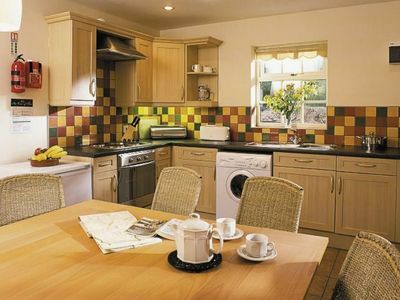 At Darwin Lake, the cottages are contemporary and spacious with all the home comforts. They are well-equipped and are ideal for either a quiet retreat or a get-together. There are 10 acres of woodland grounds to explore, a real haven wildlife enthusiasts. 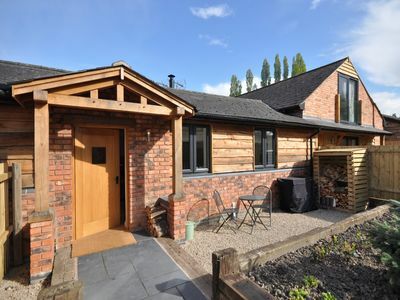 They are easily accessible being just minutes from the M1 motorway.Dovedale Cottage (ref RB1) has the best of all worlds. Overlooking the beautiful lake, it features an architect designed interior. The entrance porch leads into the open-plan living/dining/kitchen area and features an impressive dining table, plus a large breakfast bar for additional seating. The living room provides plenty of space to relax around the fire and TV. The nature of the ground floor is just perfect for socialising and enjoying tie with friends and family. 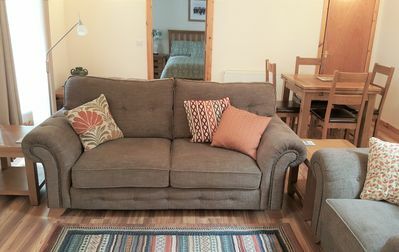 On the first floor are four beautifully decorated bedrooms, two double both en-suite and two twin, along with a family bathroom.Explore the many excellent Peak District tourist attractions, with walking, caving, shopping and eating out in lovely surroundings. Matlock Farm Park and Gulliver&rsquo;s Kingdom are close by. Carsington Water for water sports and outdoor pursuits, and Alton Towers are a little further. Visit Chatsworth House and its magnificent grounds, one of the best preserved stately homes in Britain, as well as Haddon Hall and Tissington Hall. 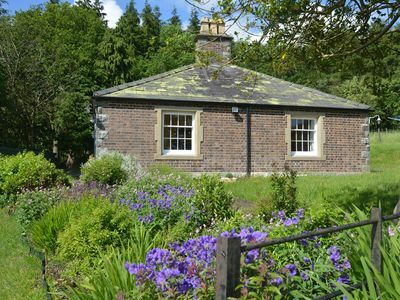 There is excellent walking, hiking, cycling, fishing and many other outdoor pursuit centres all around the Peak District. Go caving, take a boat ride down in the depths of the Blue John Cavern, or why not go paragliding and soar over Stanage Edge or Mam Tor (Mother Mountain).The Peak District is an Area of Outstanding Natural Beauty, with the rolling valleys of the White Peak, to the harsher, wilder gritstone edges of the Dark Peak in the north. There are many market towns and quaint villages to explore, as well as a large and varied amount of restaurant and pubs for eating out. Shopping is on your doorstep along with attractions that will surprise and astound you. Much of the stunning countryside is open to the public, which is what draws so many back time and time again. Shop, pub and restaurants 1 mile. 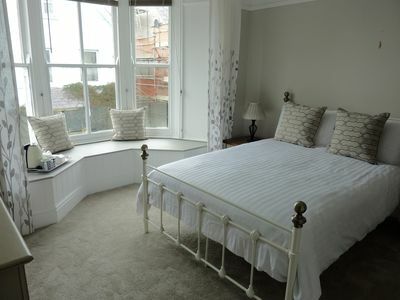 Newly renovated Victorian house in the centre of St Davids close to amenities. 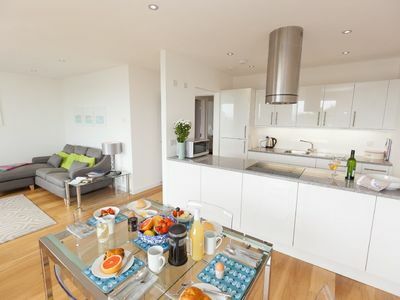 A luxury modern holiday apartment that sleeps 4 in 2 bedrooms. With parking, wifi and balcony.